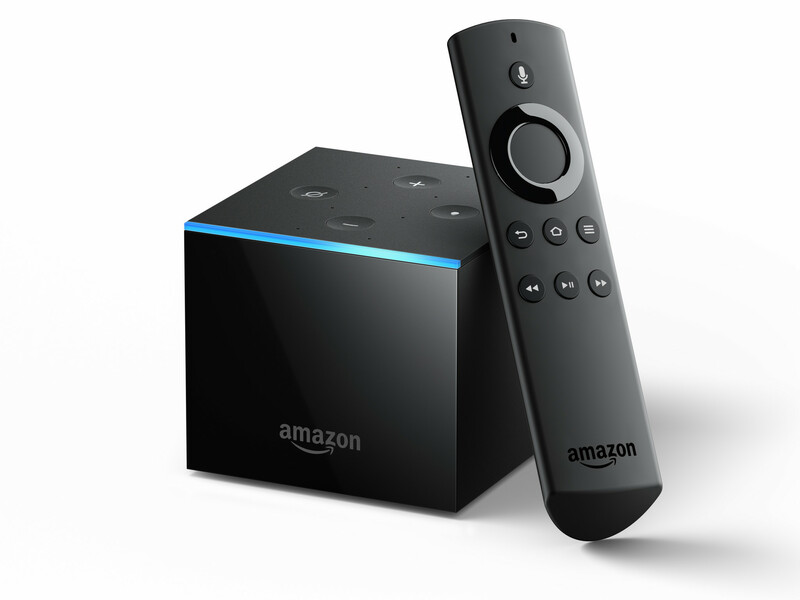 This page will be dedicated to a general overview, descriptions, and information related to the Amazon FireTV Cube. The FireFU Exploit currently allows the FireTV Cube to run unsigned code. Check it out below.